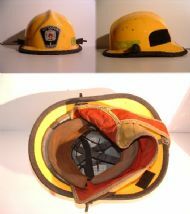 If you have a fire helmet to trade, email me with pictures and indicate which of my helmets you wish to exchange it for. My main area of interest is UK helmets but I will also consider any European helmet. 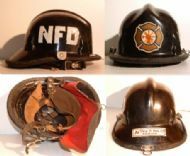 None of the prices shown include shipping costs, please contact me for an up-to-date quote. 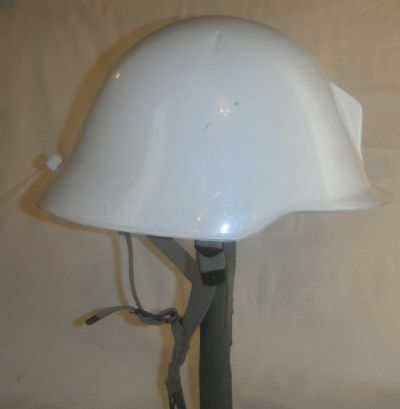 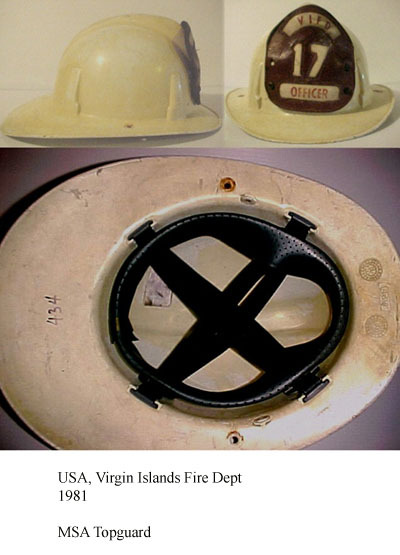 From the USA Virgin Islands, a common helmet but a rare helmet shield. Interestingly this ZS-Helm was also manufactured by Schuberth. 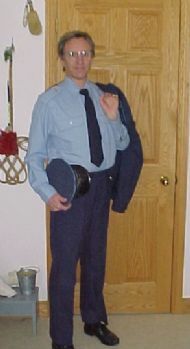 1993 Czech 1st Lieutenant Fire Officer's uniform. Complete with jacket, cap, tie, pants and 2 shirts. 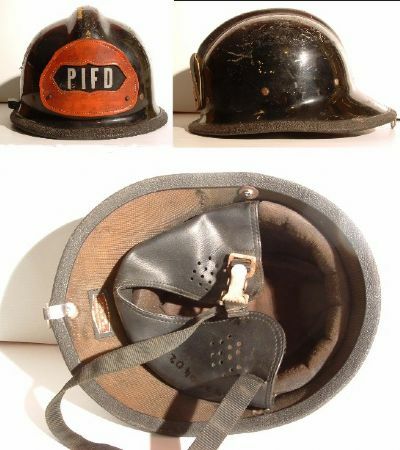 Looking to trade for a quality fire helmet. 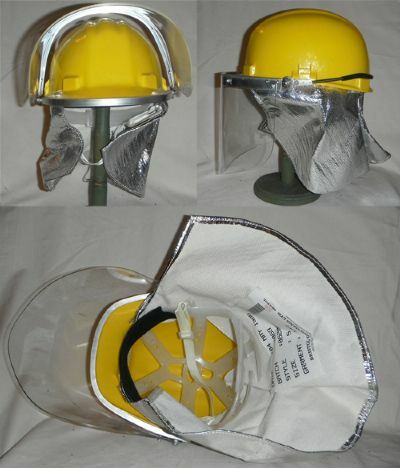 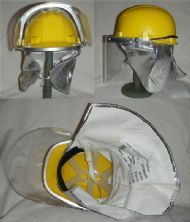 Shipboard firefighting helmet with removable visor and reflective neck shield. 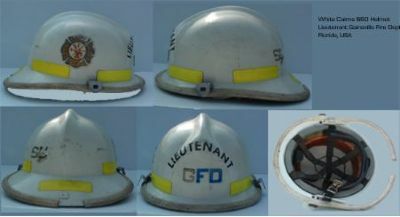 Firefighter's helmet from Gainsville FD Florida. From the Aetna Hook & Ladder Co. 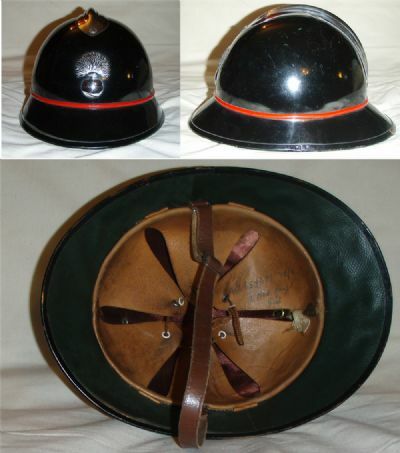 Officer's helmet from Gainsvelle, Florida. 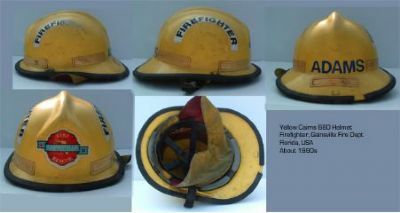 In well used condition with some damage to the comb and missing the visor.